Farrar, Straus and Giroux, 9780374525309, 64pp. History of My Heart, winner of the William Carlos Williams Prize, first appeared in 1984. In The New Republic, J.D. McClatchy called it "one of the best books of the past decade." 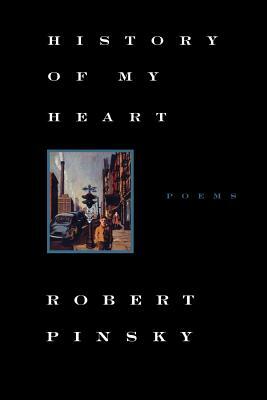 It is Pinsky's third volume of poems--and an ideal introduction to the work of a vital and original contemporary American poet.